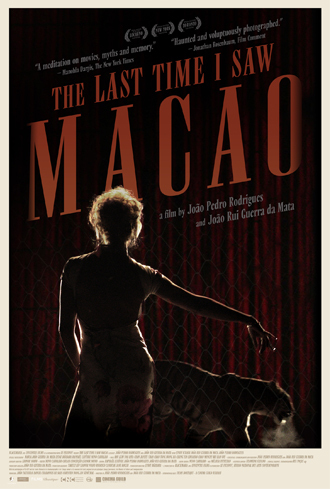 A wonderfully mysterious, shape-shifting feature from celebrated filmmakers João Pedro Rodrigues and João Rui Guerra da Mata, The Last Time I Saw Macao is a detective tale that blends film noir, documentary footage and personal travelogue to intoxicating effect. 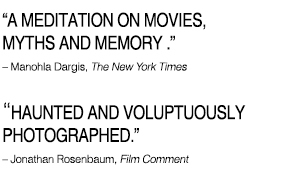 Following a spectacular opening number, a lip-synched rendition of Jane Russell’s sultry “You Kill Me,” the film’s hero, in voiceover, sets the tale in motion. He has come to Macao in search of Candy, an old friend, who he fears has been kidnapped by a shadowy criminal syndicate. 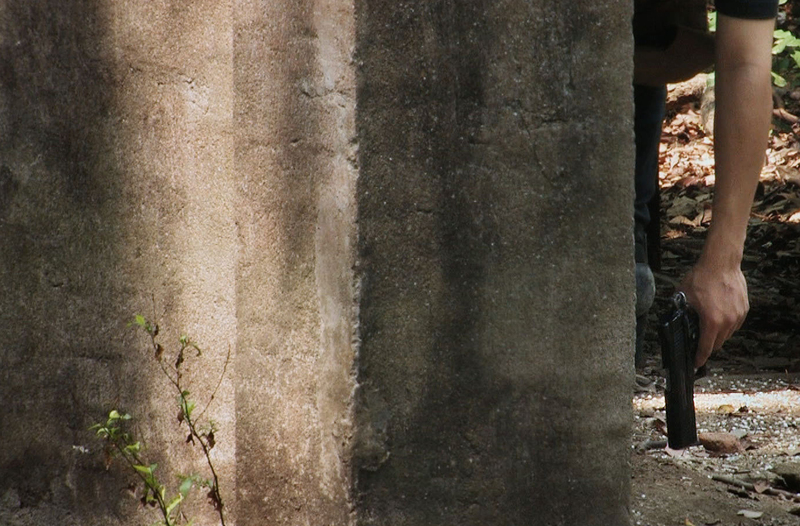 He searches the city streets and back alleys, gambling dens and music halls, but Candy’s whereabouts continue to elude him, until a larger, more sinister plot comes into focus.